We’ll have to wait to see if Matt Tuck responds to this. Why cant all the Welsh people be friends. 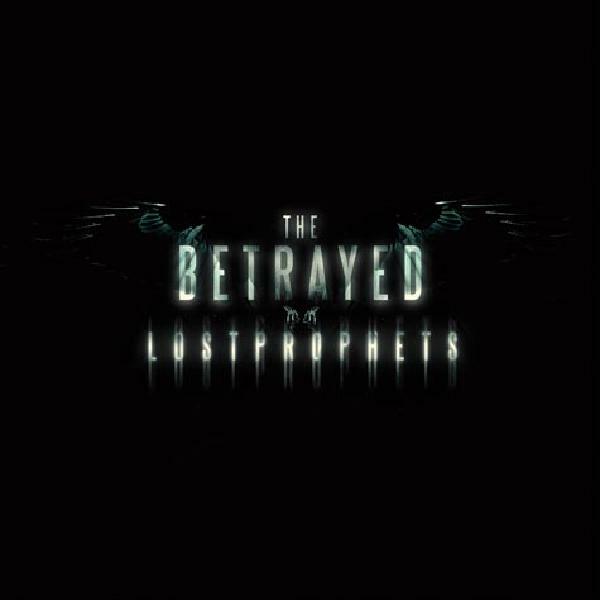 4 years in the making, the Welsh rockers Lostprophets return with their new album, The Betrayed. The album opens with a lacklustre track, If It Wasn’t For Hate We’d Be Dead By Now, but this soon explodes into the fantastic Dstryr/Dstryr, a track that sounds almost metal, and is reminiscent of the bands second album, Start Something. 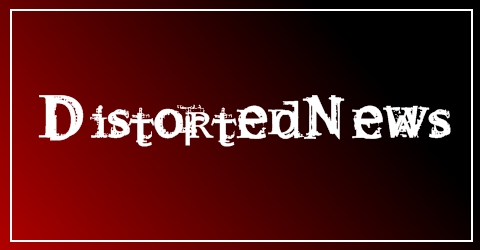 tha band said this album had “the bite that Start Something had, with the song-ability of Liberation Transmission but personality of Thefakesoundofprogress.” they were right, The Betrayed is an amalgamation of all their previous work. and it sounds great. The first single, It’s Not the End of the World, But I Can See It from Here, is a great anthem with a fantastic chorus, the band keep up the sing-along factor with the next single Where We belong, which borrows from U2 ever so slightly. After two more radio friendly tracks, the blistering Next Stop Atro City brings back the heaviness. Between some of the songs on the album, there are short instrumental interludes, which also remind the listener of Start Something, which did a similar thing, this causes the album to flow perfectly. For He’s a Jolly Good Felon, Streets Of Nowhere & Dirty Little Heart are all fantastic songs too, but the album closer, The Light That Shines Twice as Bright… is something else. Dark and epic, slightly NIN-ish, an astounding way to close an utterly brilliant album.